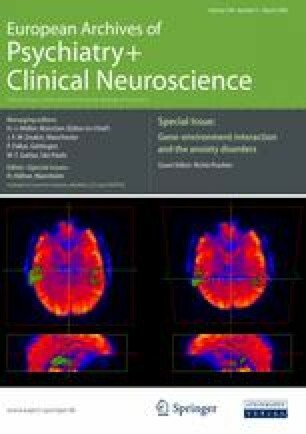 In this Special Issue a number of leading anxiety researchers have critically reviewed attempts to discover replicable gene-environment interactions (G × E) for the anxiety disorders. They present cogent summaries of what is and what is not known about G × E for each of the anxiety disorders. They have also identified major stumbling blocks to progress, and offered practical suggestions for overcoming these challenges. Some illustrate strategies for better integrating epidemiological and experimental research to advance understanding. Together, they provide a splendid ‘stocktake’ of where the field currently is, as well as tantalising us with glimpses of what might be just over the horizon. By way of introduction to this series, we highlight several key issues confronting research seeking to model the complexity of nature–nurture interplay . How best to conceptualise and measure the anxiety phenotype?